Here at TFD, we love sharing personal stories and honest thoughts about money from people of all different walks of life. And it’s especially fun when we get to host one of our own for an episode on our YouTube channel. So it was a real treat that we could have Tasha come on our Tuesday show when she was visiting New York recently! 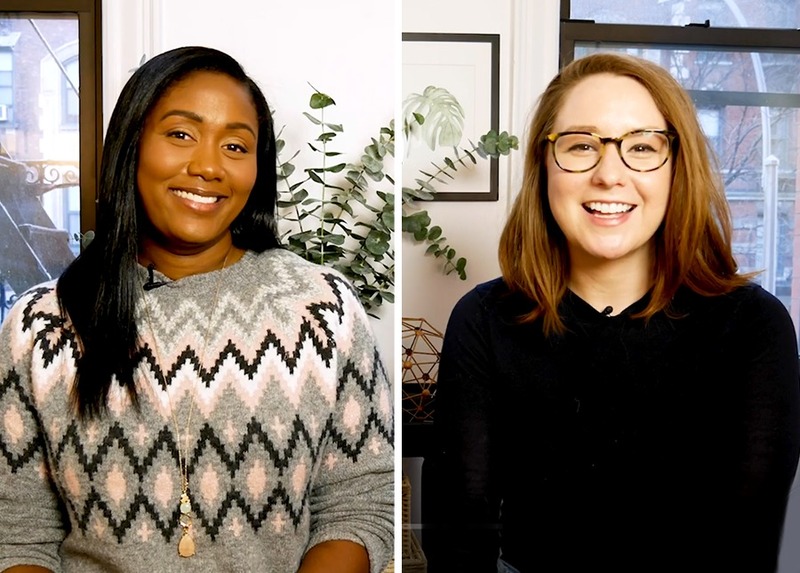 In this episode, Chelsea and Tasha share a few of their own thoughts on things like the personal finance community and how to get better with money in a system that, lightly put, doesn’t make it easy for people. They also answer some of your most burning money questions. For instance, what do you do if you reach a savings milestone that makes your friend feel insecure? How do you keep your cool when you’re really close to a financial goal, but you have one major hurdle left before you? How do you start investing when you’re just barely scraping by? To answers to all these and more, head over to the TFD YouTube channel!